Who is Tessa Shabram, EIT? 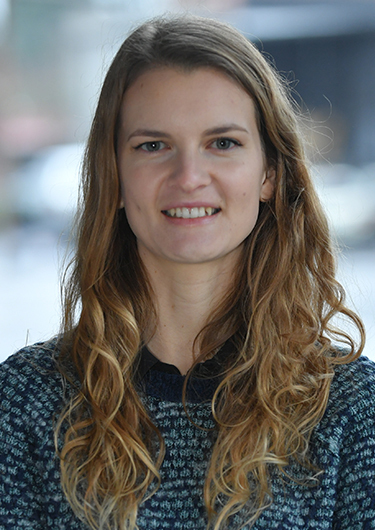 Tessa Shabram joined MFA with an academic background in environmental engineering and experience in civil engineering consulting. She has a strong foundation of technical capabilities and significant experience in design work for civil projects in conjunction with federal, state, and local regulatory agencies. Tessa excels in emissions inventory development, air toxics inventory development, air dispersion modeling, and human health risk assessments. Tessa is a proud alumna of the environmental engineering department at California Polytechnic State University, San Luis Obispo. There, she worked on numerous environmental projects including a VOC Emissions Assessment for SpaceX, a Pollution Prevention Opportunity Assessment for Cal Poly’s Agricultural Department, and a preliminary design for a Seawater Reverse Osmosis Facility for the City of Santa Cruz.